1. 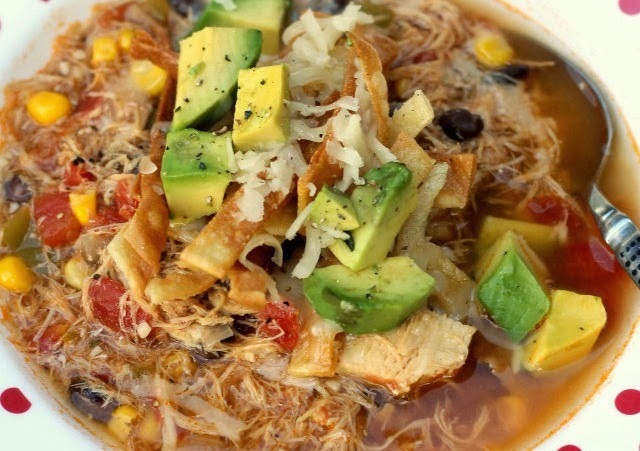 Chicken Tortilla Soup by Lil' Luna. 4. 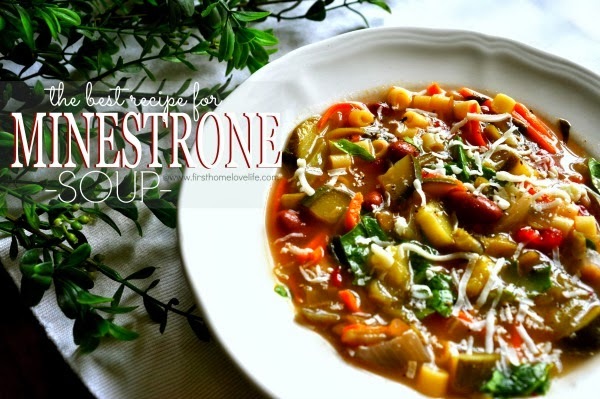 Minestrone Soup by First Home Love Life. 5. 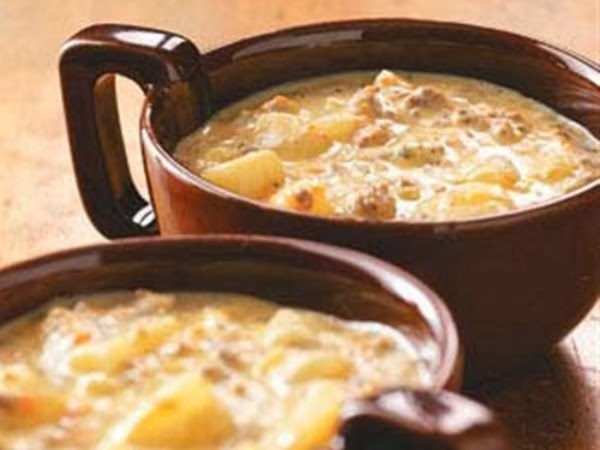 Cheeseburger Soup by Chef This Up! 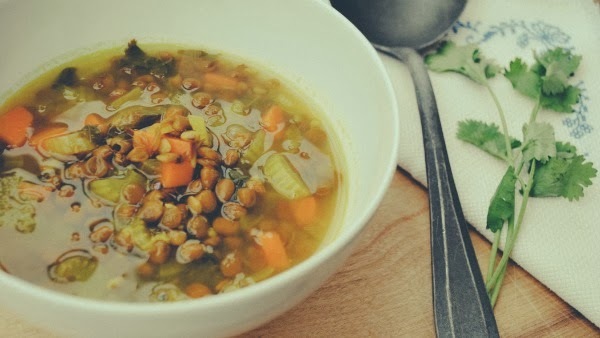 During these cold months, I love making a delicious pot of soup to warm up with. 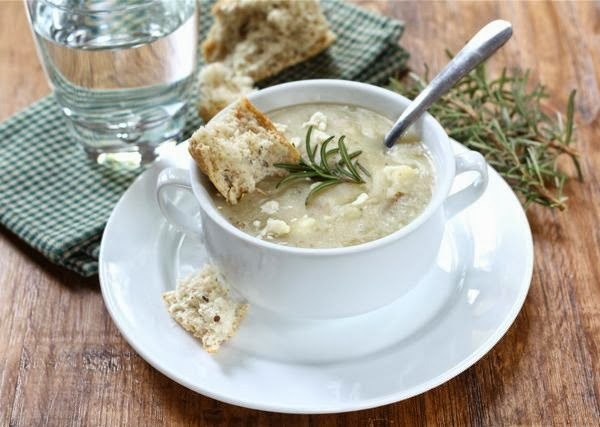 These recipes are on my list to make this month!